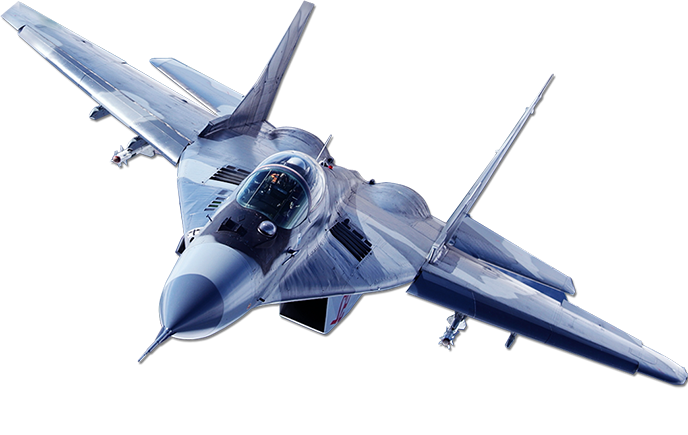 “Since my childhood I was fascinated by fighter jets and fighter pilots. 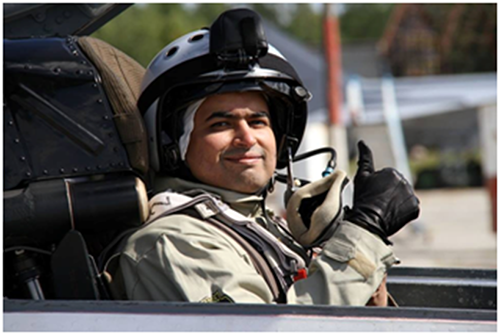 I always wanted to be a fighter pilot but due to circumstances I could not be one”. Finally the Day arrived on 12.08.15 and that day was “THE DAY” of my life!!! My dream of 25 Years came to reality!!!! 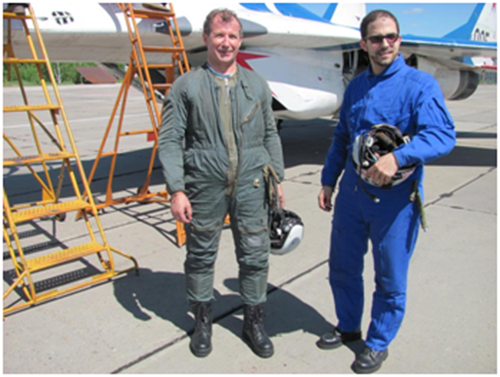 On Monday May 25th, 2015 I had the great opportunity to fly in MiG-29 to Stratosphere. The staff at the Sokol airbase was exceptional. The flight itself was a blast!! 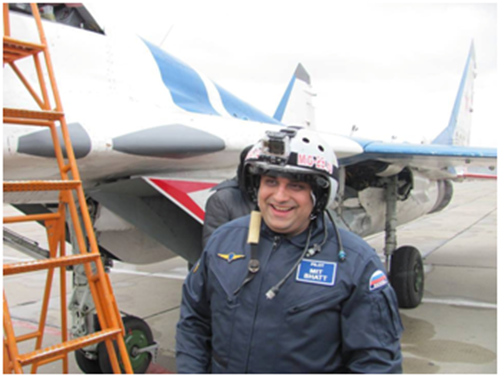 Yuri Polyakov the Pilot was extremely experienced and professional. I DID IT! I DID IT!! I DID IT!!! I feel ecstatic, exhilarated, overwhelmed with a sense of achievement and a whole new level of appreciation for our Top Guns in the Air Force & Test Pilots after getting pounded by 7G-forces and reaching the Stratosphere!!! The team at Sokol Airbase was amazing..